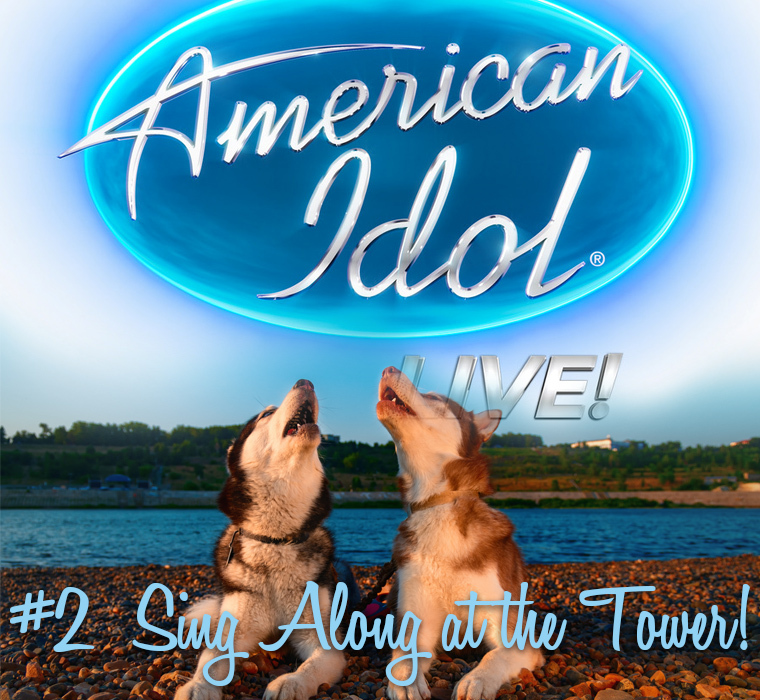 After American Idol’s monumental return to TV in 2018, its 40+ City Summer Tour arrives at the Tower Theater on August 14th for one show only, at 7pm. 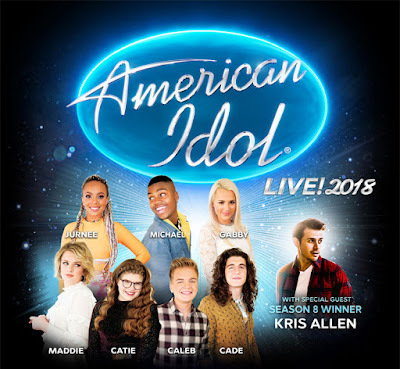 Winner Maddie Poppe will be joined by the top 6 finalists Cade Foehner, Caleb Lee Hutchinson, Catie Turner, Gabby Barrett, Jurnee, and Michael J. Woodard. Season 8 winner, Kris Allen - who nudged out Adam Lanbert for this win - is also appearing. Already picked up for another season, the show returned this year with more energy and arguably better talent. 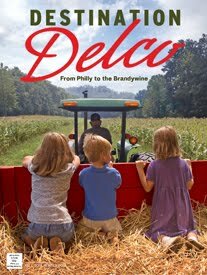 From throw-back rocker Cade to the baby-faced Country singer Caleb Lee, whose smooth-as-whiskey voice put him in a final two showdown with Maddie - many genres of music were ably represented. Maddie Poppe's background is eerily similar to that of two of the show's biggest superstars, Carrie Underwood and Kelly Clarkson. All were raised in the rural midwest, and Poppe's hometown of Clarksville, Iowa has a population of about 1,500 people - far fewer than the live audience of over 2,220 on the night she won!